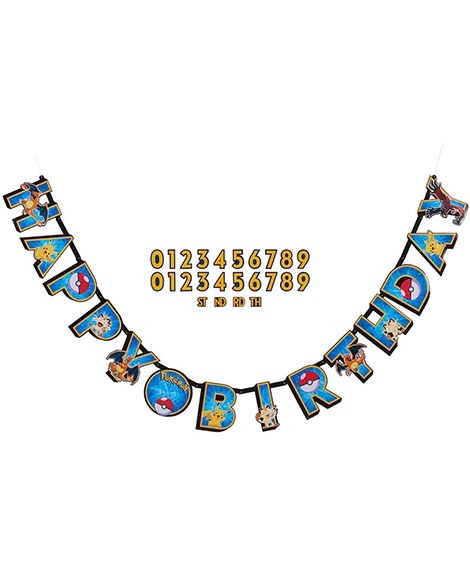 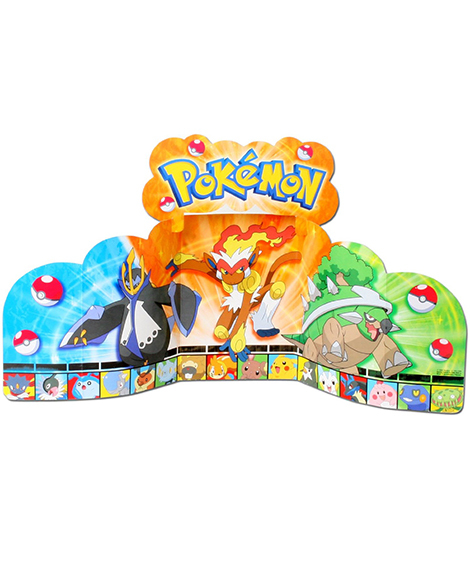 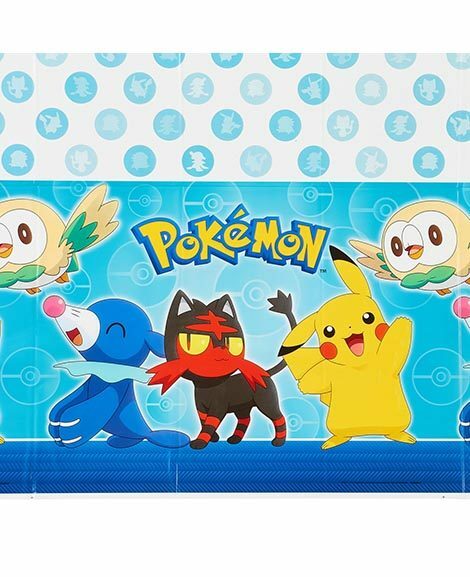 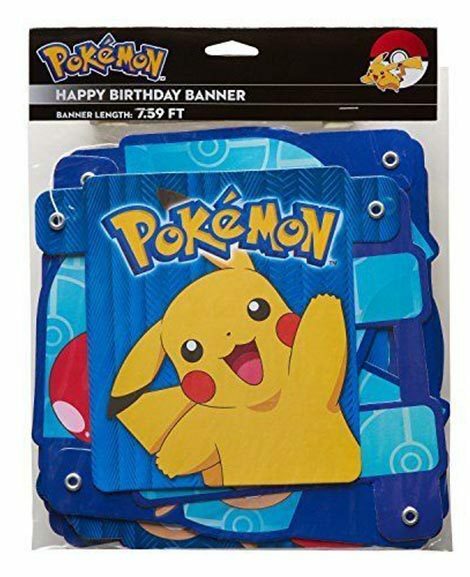 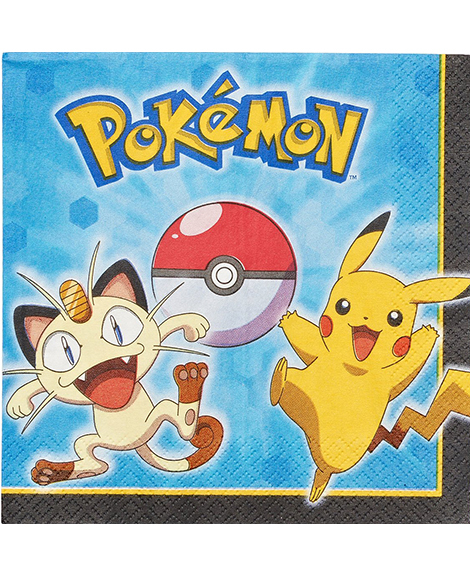 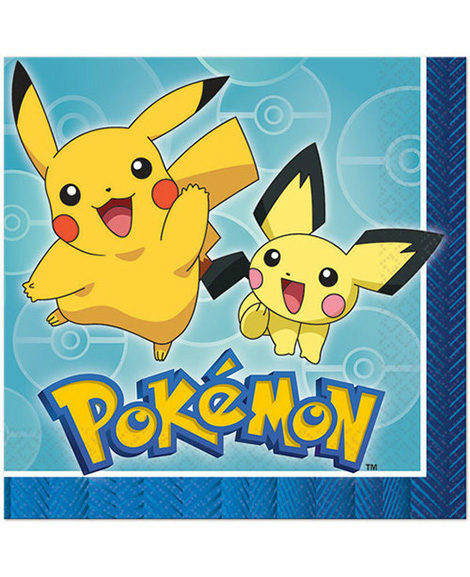 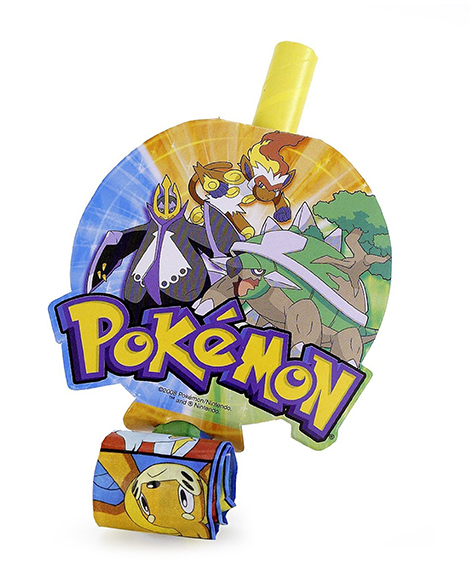 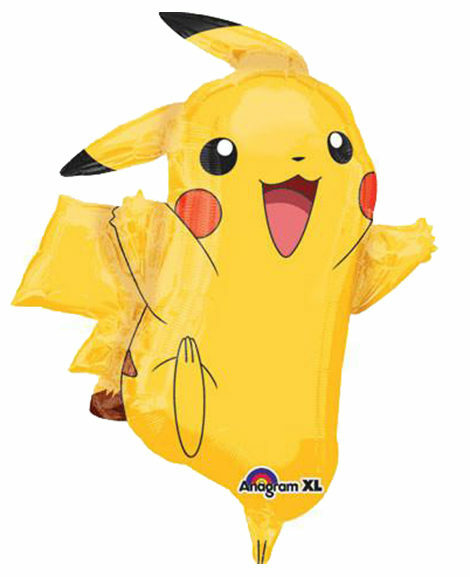 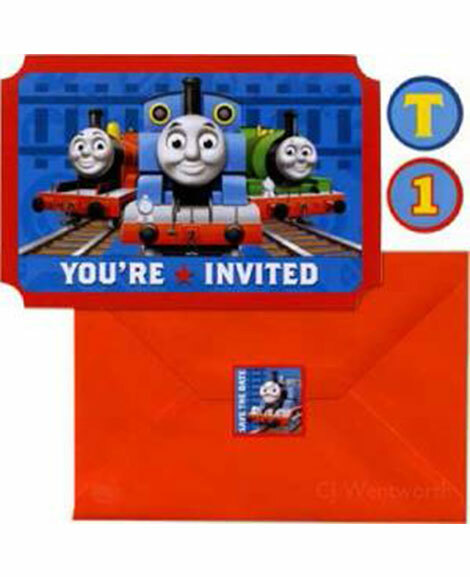 SKU: P-10389 Categories: Birthday Party Supplies, Boys Party Themes, Pokemon Party Supplies, Balloons, Boys & Girls Themed Mylar Balloons Tags: Balloon, Pokemon, Pokemon Balloon, Pokemon party supplies, Pokemon Pikachu and Friends Barcode: 026635363334. 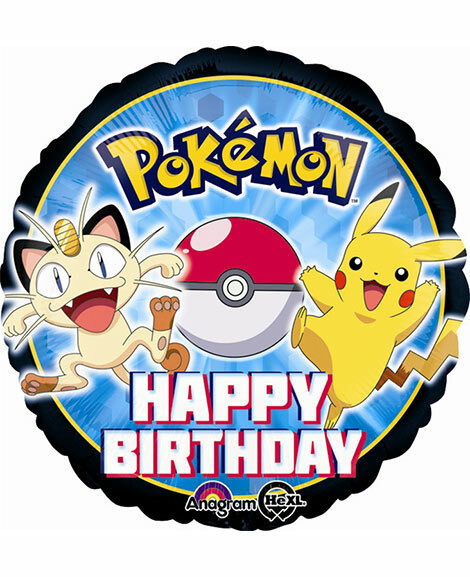 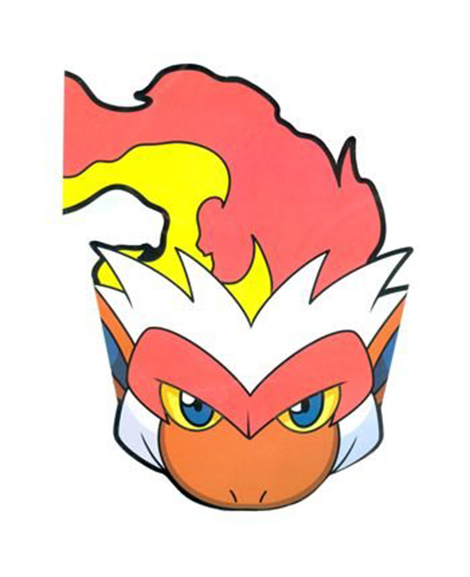 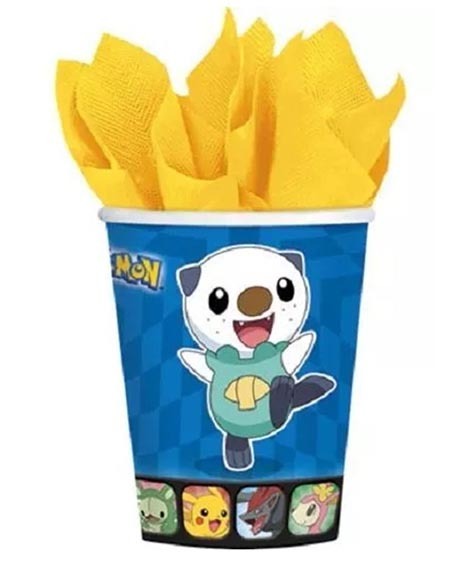 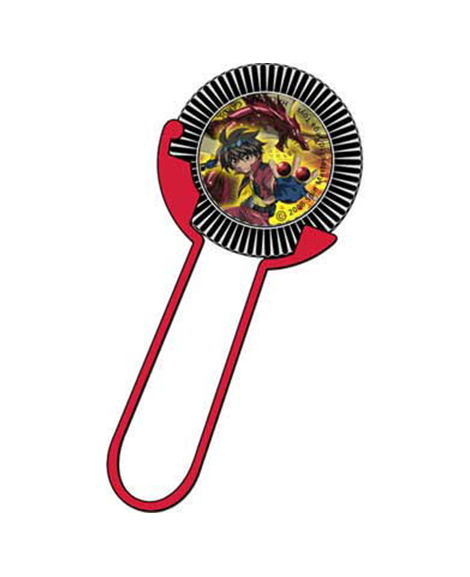 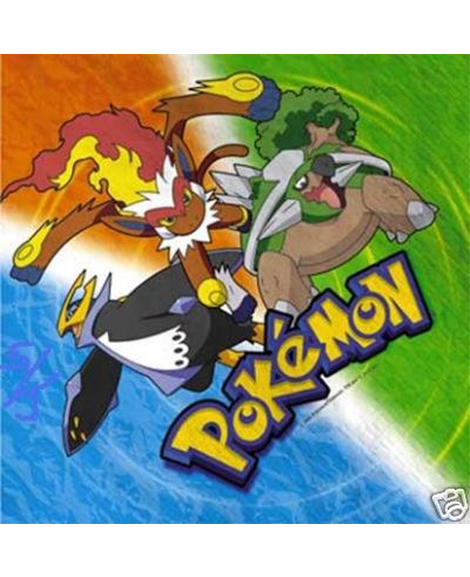 Tie this Pokemon Pikachu Happy Birthday Round Foil Mylar Balloon on the back of your guest of honors chair. 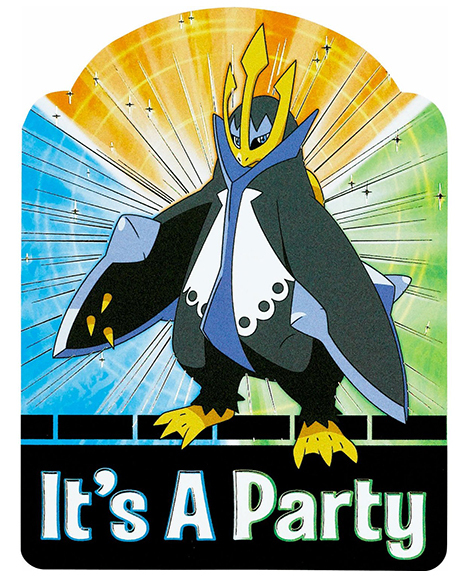 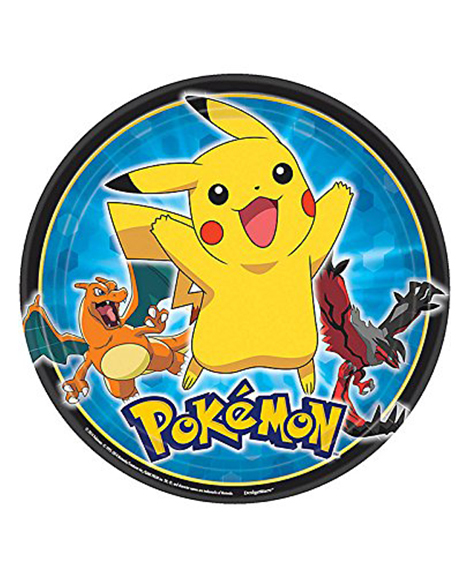 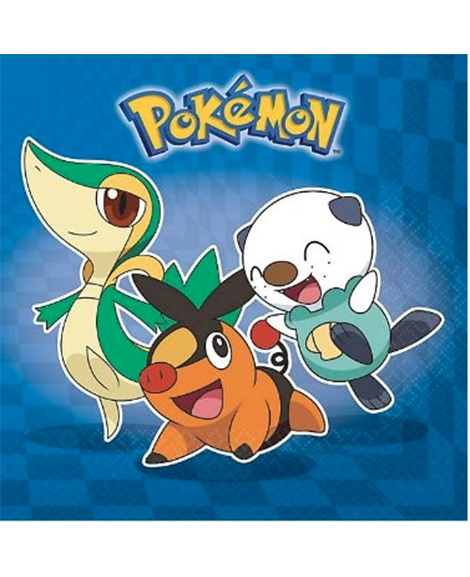 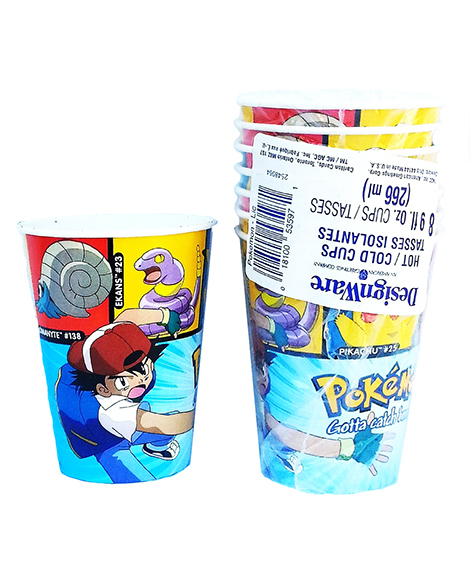 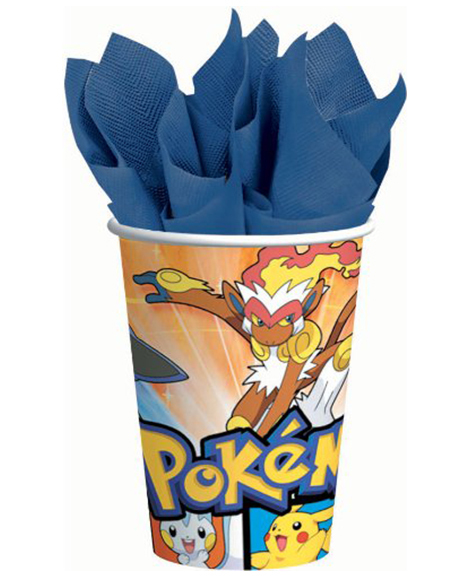 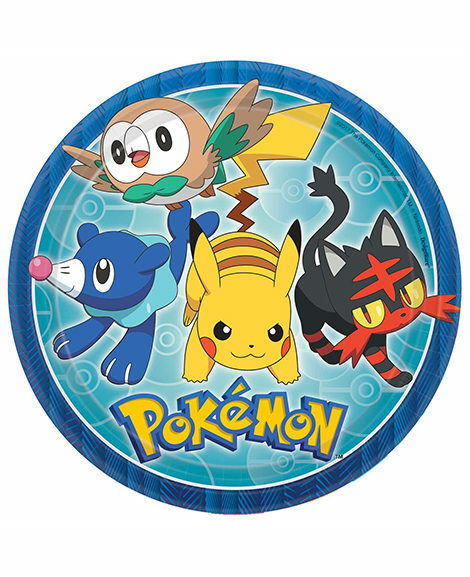 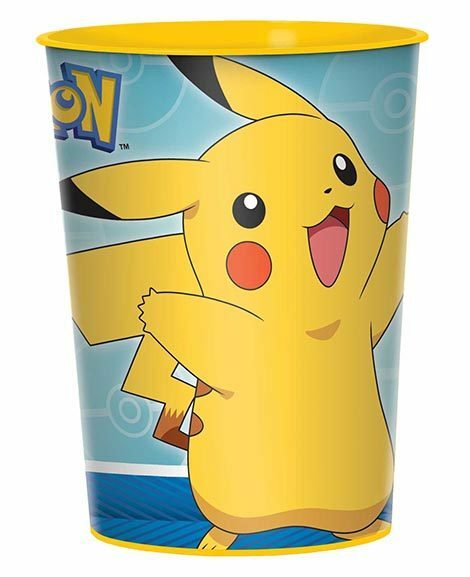 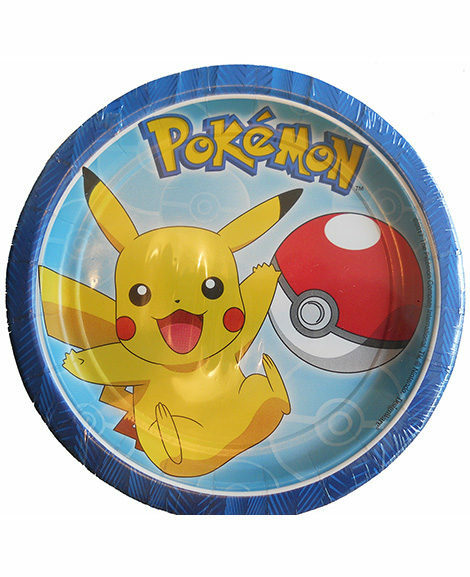 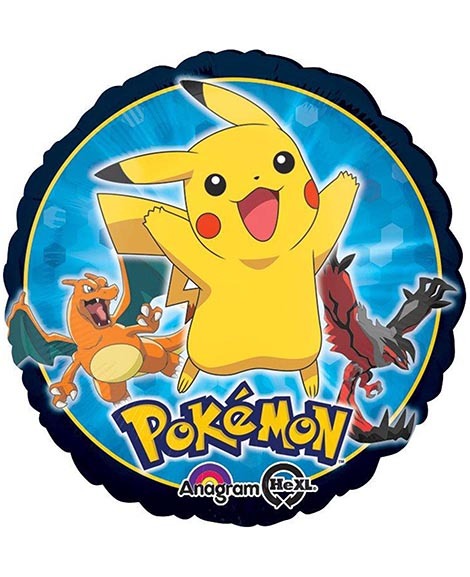 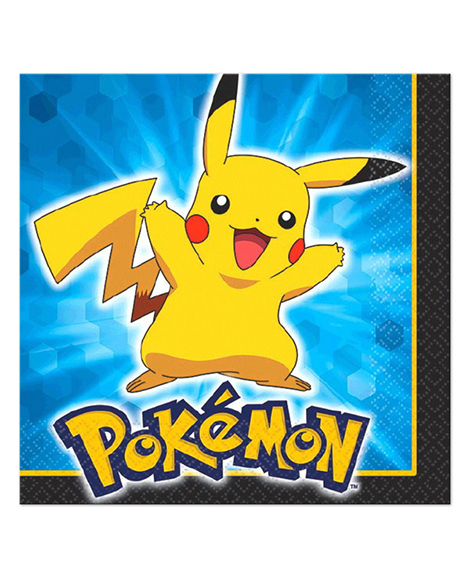 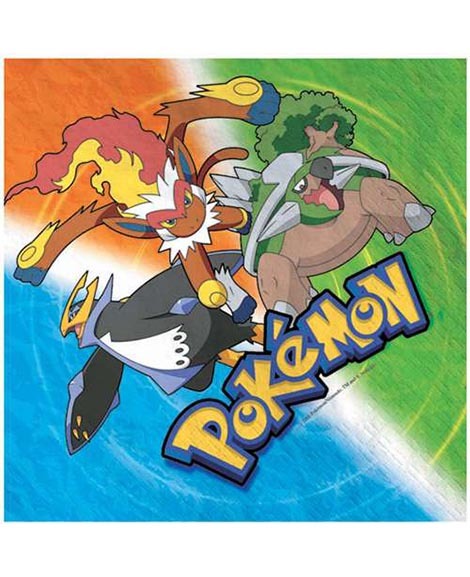 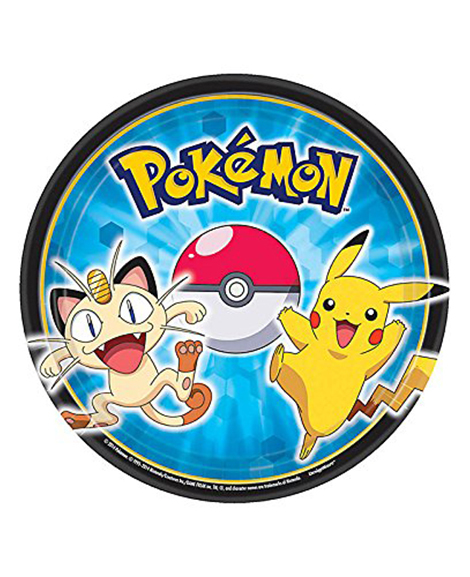 Decorating your table with tableware such as Pokemon Lunch Plates will bring your party to life. 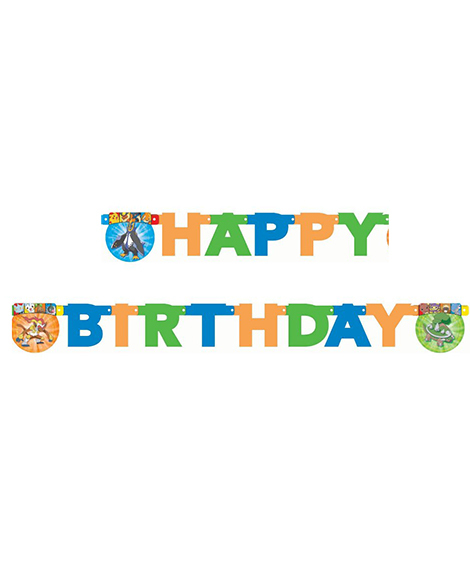 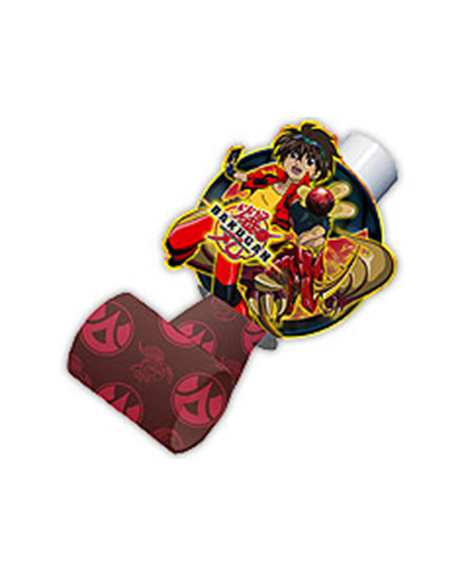 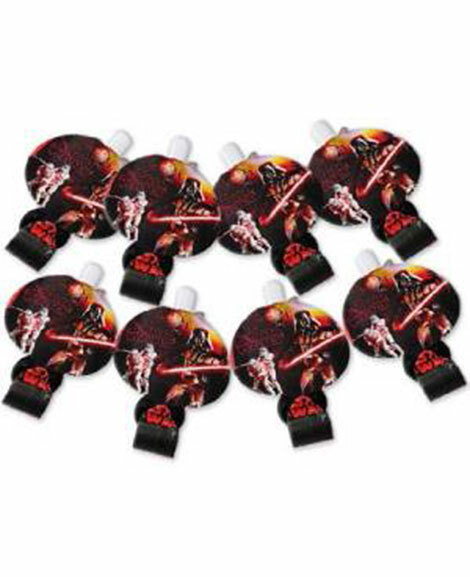 Each balloon is decorated on both sides and there is 1 Balloon in each package. 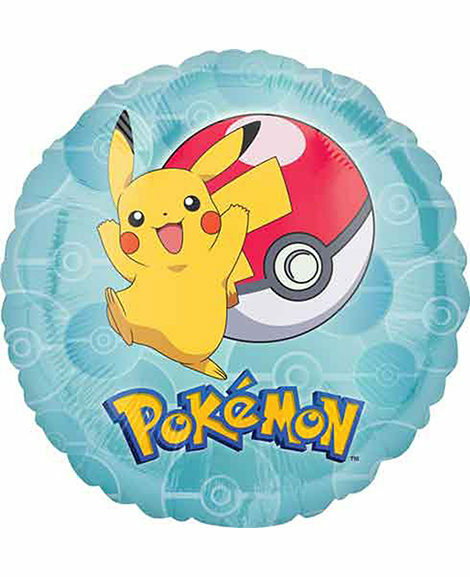 Colorful balloon measures 18″. 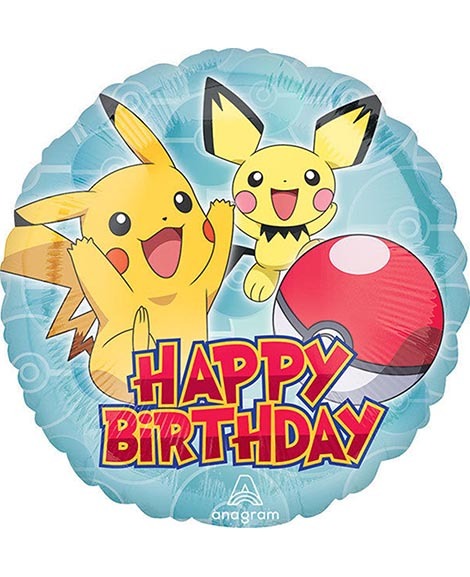 Pikachu wants your guest of honor to have a Happy Birthday.